The tax system in Hong Kong is simple and low with the profits tax rate being only 8.25 % on the first $2 million of profits and 16.5% on any profits above that amount. Salaries tax is a maximum of 15%. 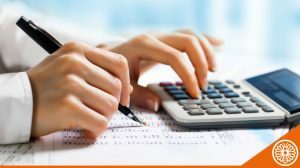 Hong Kong companies are required to file tax every year (1st audit and tax filing have to be done within the first 18 months of the existence of the company) unless they have not commenced any business activities or made losses, in which case the IRD may not call for annual submission. That said, no matter whether a company is required to file a profits tax return or not, an audit is required annually (unless a company officially registers itself as dormant). To audit accounts, companies must provide management accounts (Profit & Loss Sheet, Balance Sheet, and General Ledger) to the auditor. If you know how to produce management accounts, you may do it yourself; otherwise, you should ask an accountant to do the bookkeeping for you. Even with very limited entries, bookkeeping is not an easy, and if you provide badly elaborated management accounts, the auditor may charge you more to tidy up your accounting (at a higher rate than a bookkeeper). So, you are definitely advised to use an external bookkeeper such as LCCS unless you really know how to do the accounting. 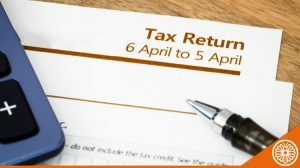 Moreover, note that HK companies, whereas they have employees or not, are also required to file the Employer’s return which is something that LCCS can also assist you to do.